Need a local plumber? 10 reasons to use us If you’re looking for a local plumber, here’s a few ideas as to why you should choose us. 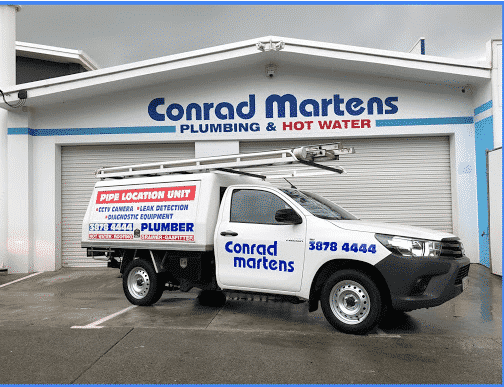 Above all, Conrad Martens Plumbing is a local and trusted company with over 35 years experience. We service all of Brisbane’s plumbing, gas fitting and hot water needs.